Are you a fan of all-things avocado? Aren’t we all?! 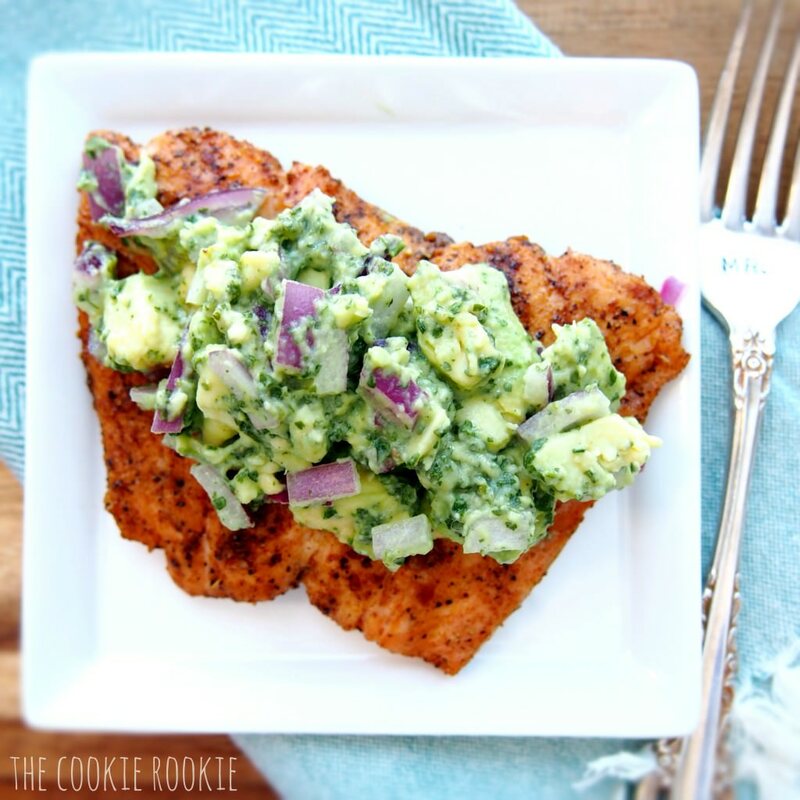 Avocados are a tasty super food, and makes a perfect addition to almost any meal. The fresh tasting fruit (yes, fruit) adds a creamy, light texture to your food that is simply delicious. Not to mention it is packed with nutrients. Avocados are filled with vitamins and minerals such as potassium, vitamin C, and vitamin E, which are necessary for a healthy, balanced diet. So, go ahead and make sure to add an avocado to your next meal. Wondering how? Here are 11 amazing avocado-based recipes. 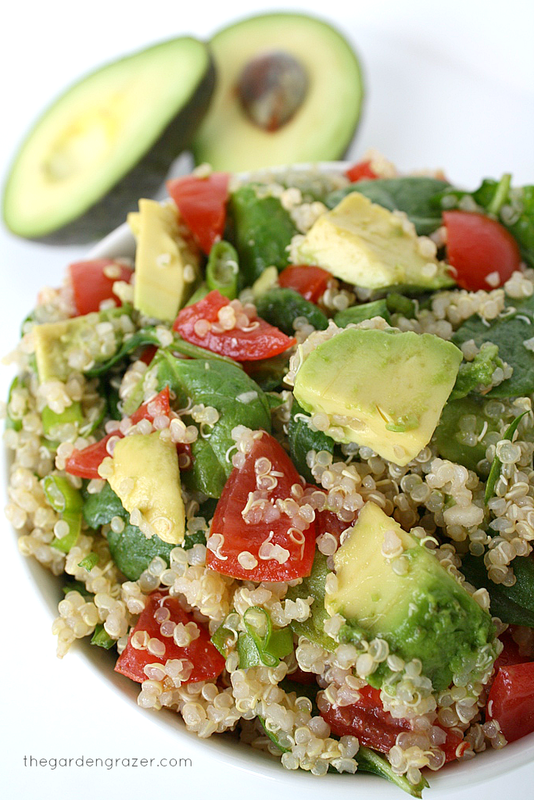 With ingredients such as tomato, quinoa, and avocado, this salad packs a nutritious punch. This is a great, light salad that is sure to keep you full all day long. This is how you take a simple meal such as grilled salmon to the next level. Adding a creamy salsa with a spicy kick is a great way to enhance the favors of fish. This is not your average grilled cheese sandwich. 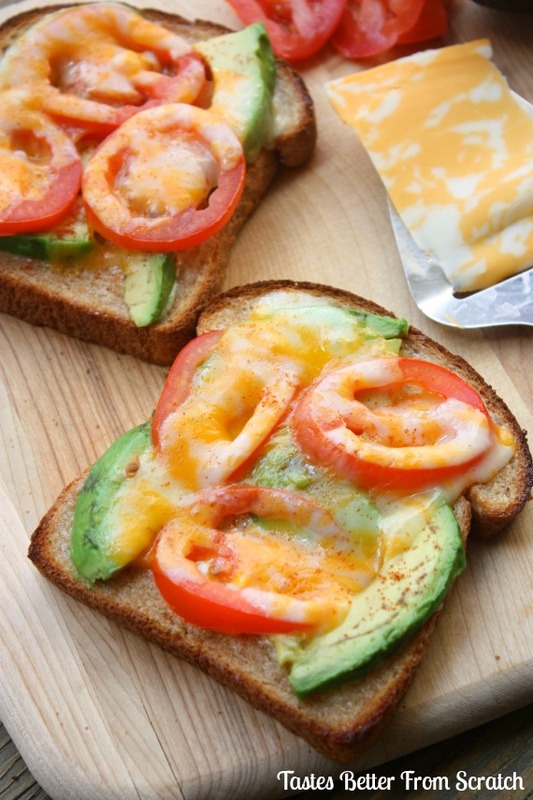 By adding simple ingredients such as tomato and avocado to the mix, the sandwich is instantly elevated to a new level. It’s super tasty recipe guaranteed to make you lunch a little more interesting. Have a picky eater in the family? Introduce them to avocados with this recipe. 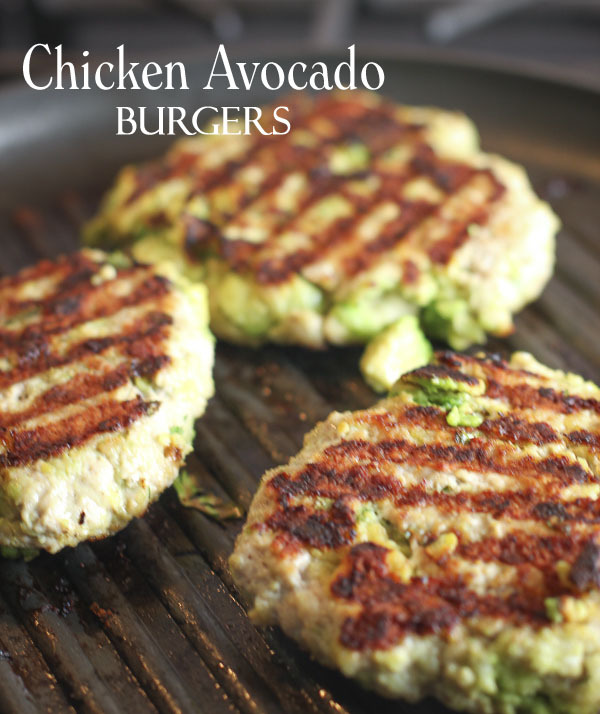 Adding the avocado to the chicken burger gives it a creamy texture, and an incredible taste. Add some jalapeño for a bit of extra spice. I would eat this everyday if I could. They are simply delicious, and super easy to make. 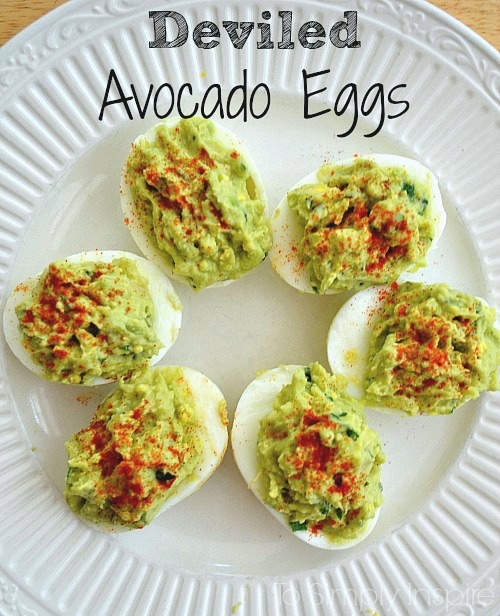 Just mix in a bit of avocado with your traditional deviled egg recipe, and you’re good to go! 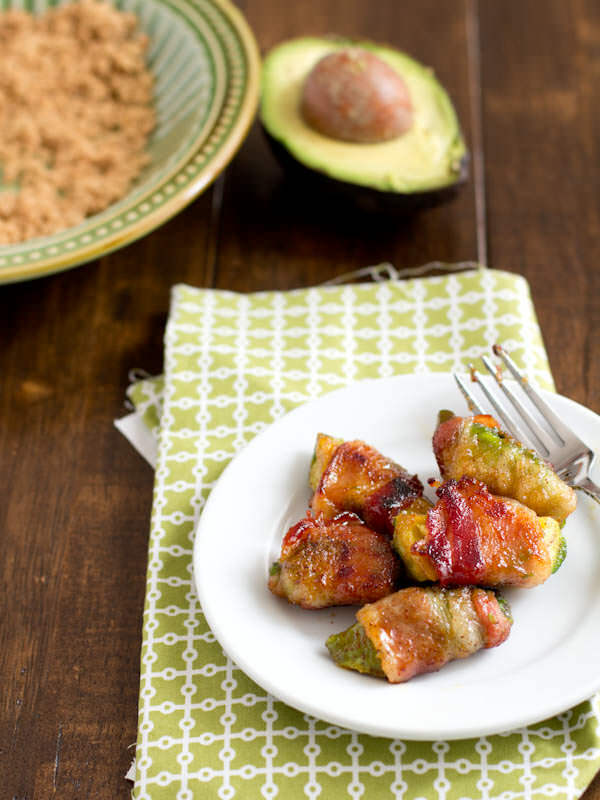 Bacon and avocado may not sound like an appealing mix, but it absolutely is. 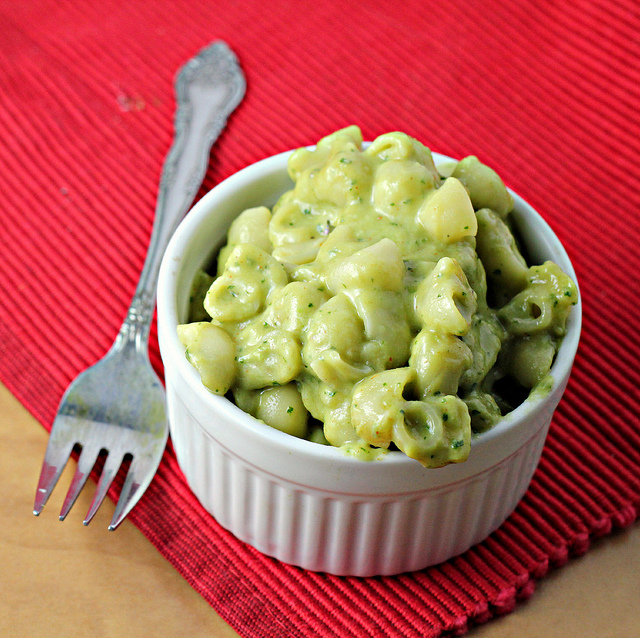 This is another great recipe for picky eaters. Who doesn’t love bacon? There is so much yummy goodness hidden in this recipe. The pasta ends up so creamy that your family will be begging for more. Add bacon, spinach, or tomatoes to the mix to give the mac and cheese a new dimension of flavor. Cleaning out your pantry? Use this recipe that includes many of your favorite household ingredients. It’s both nutritious, healthy, and filling. What more could you want from a recipe? Like the idea of sushi, but don’t want to eat raw fish? Try this alternative. These rolls are super cute, and extremely easy to make. 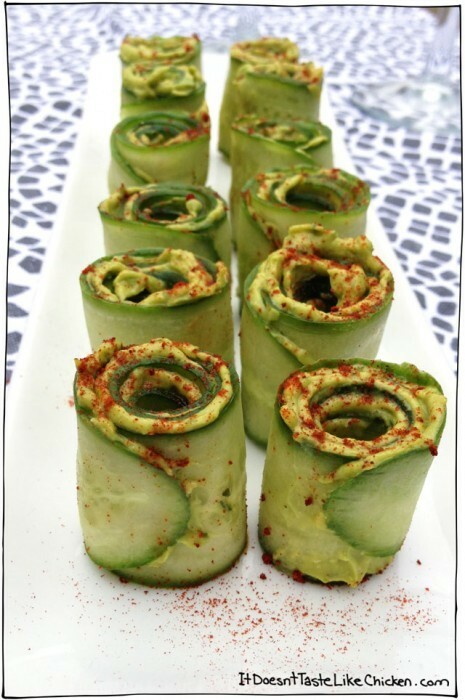 This vegan recipe is perfect for your next party. Looking for a tasty side dish? 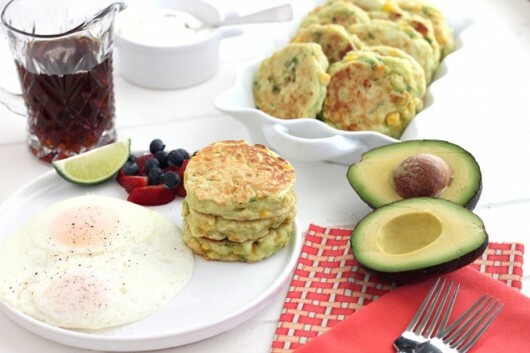 Try these corn cakes. They aren’t too heavy, and are great addition to any meal. 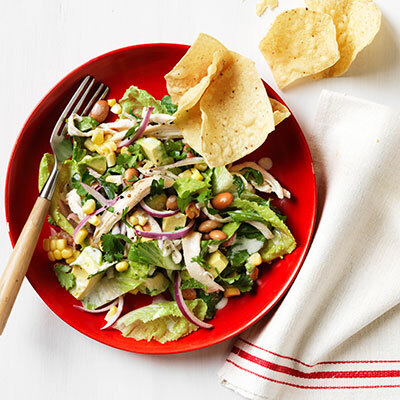 Looking to add a bit of pep to your everyday chicken salad? Try adding avocado, onion, and beans. It’s so amazing, and refreshing.